Excellent class! Intervals of core moves with weights and body bars, with brief rest periods in between. Really got my heart pumping while strengthening my core. Very meditative class that really helped me stretch out! Jackie was really helpful. She offered modifications and helped everyone make adjustments when needed. Overall, a very relaxing class and good if you’re new to yoga. Not my favorite to be honest. Definitely a level 1 class. Challenging low impact workout. Nice mix of body weight resistance, free weights, and stretching. Would like more emphasis on proper form. This class was very relaxing and challenging when need to be! Instructor was very nice. Very relaxing and really helped stretch out some muscles! Annette was super nice and her instructions were easy to follow. Great class for any level. Instructor was nurturing and descriptive. It was my first time at the new studio, and it’s very nice and clean. Only con is that classes seem to get packed. It was a great class, a great instructor; however, the class was a little too packed to really get it every movement. But overall, I recommend it. Honestly wish there was more to this class. You’re literally just laying down. 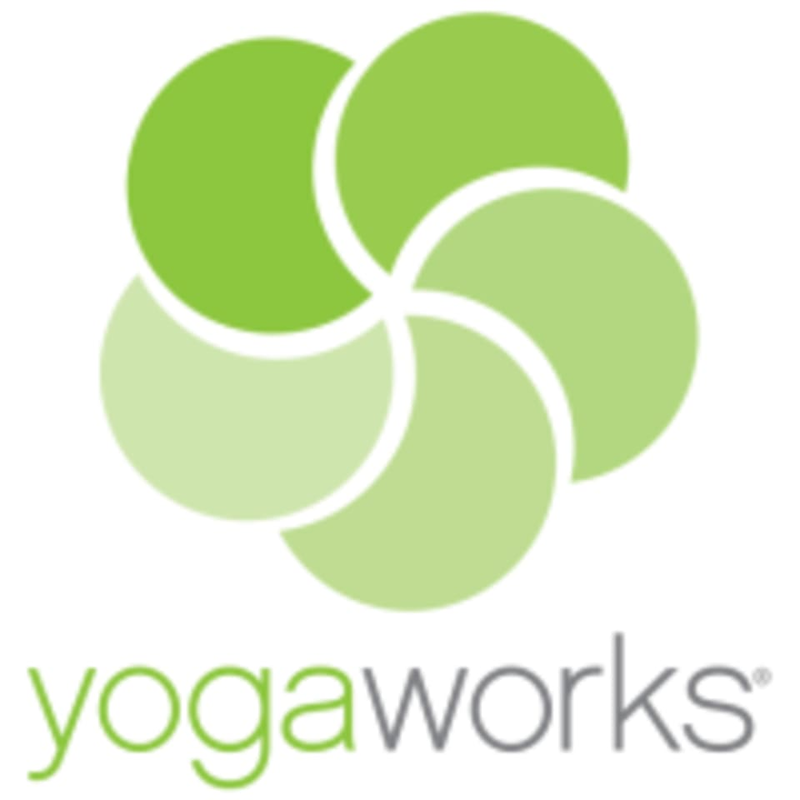 Other yogaworks and studios have stretching involved. I would take this class if you want to take a nap and avoid traffic after work. You can nap and then drive afterwards. You lay in different napping positions. A majority of the minor movements we were doing were confusing. People were looking around to try to figure it out. The instructor doesn’t go over it in detail and there are too many people in the class. Obviously she is not responsible for the large class so I don’t blame her for being unable to correct everyone’s form. Don’t think I will come to this location again.